Does your landscape keep water in all the wrong places? Do your landscape beds erode too quickly? If so, you may have a major landscape drainage problem which can cause loss of mulch and topsoil. Did you know that too much water or too little water can kill your healthy plants and cause issues with your landscape? 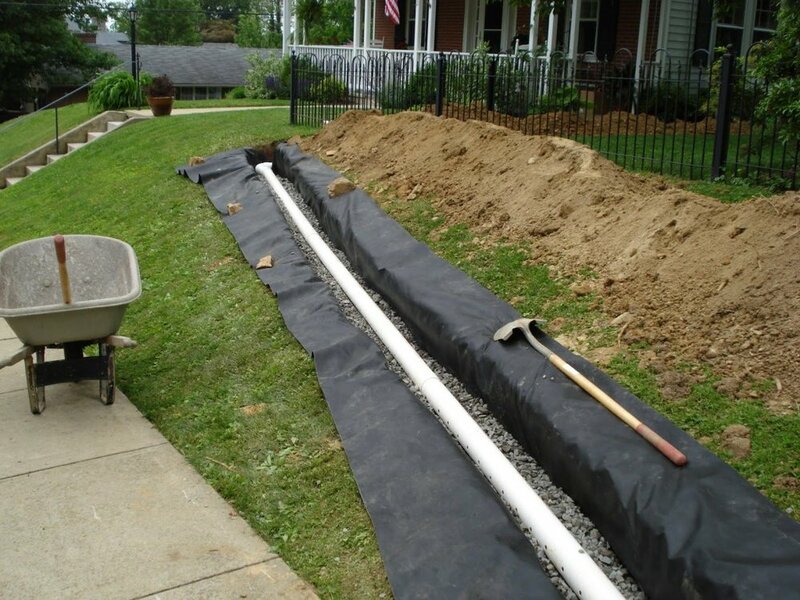 Special Touch Landscaping has vast experience with different types of drains to remove water from your property to give you the best solution. All drainage work is monitored to ensure proper drainage and flow to the storm sewers. Irrigation systems are an important part of the landscape project. Not having the proper water can cause major issues for your landscape. Special Touch Landscaping only uses commercial grade materials and has the experience coupled with the right resources to complete your irrigation job properly.